Small Business startups are extremely difficult, which makes motivation helpful. Motivational quotes for Small Business startups seem to be all over the internet now-a-days but hearing from people is the most helpful. 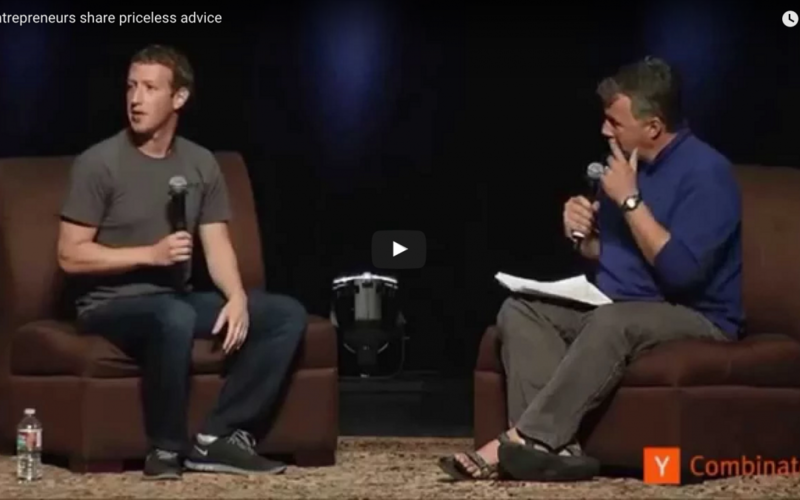 That’s what’s refreshing for the small business startup community in this video, we get to hear right from the mouth of very successful people. Leadership, vision, dedication, and a relentless pursuit of improvement are some themes we hear from these guys, but the most refreshing is hearing the struggles they face. So if you’re a small business startup, watch this and dream about what it was like for these guys when they were just like you. Nuance Financial is a Minnesota Accountant & Lakeville Accountant firm. We are laser-focused on empowering small business startups to focus on what they do best, by serving as their outsourced accountants, bookkeepers, tax advisors & payroll specialists. If you’re looking for a Minnesota Accountant, particularly a Lakeville Accountant, please reach out to us – we love meeting new small business startups! Which of these former small business startup entrepreneurs do you resonate most with? Leave a comment below.